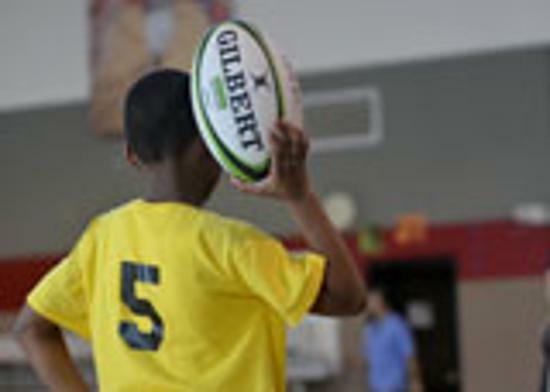 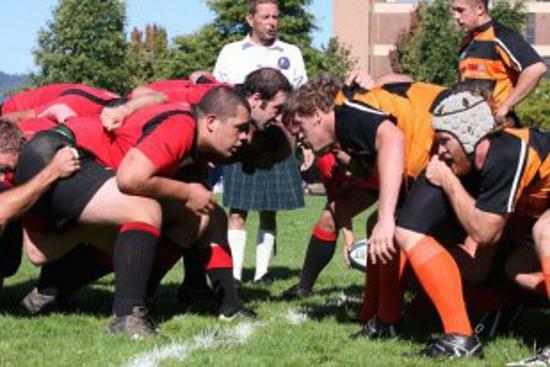 Interested in Playing Rugby ? 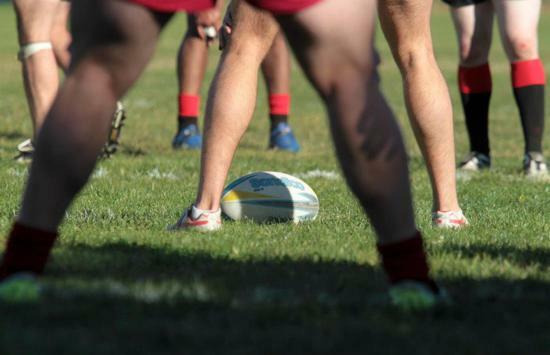 Training is currently at Delta Park and is held every Tuesday and Thursday from 8:00-10:00 PM. 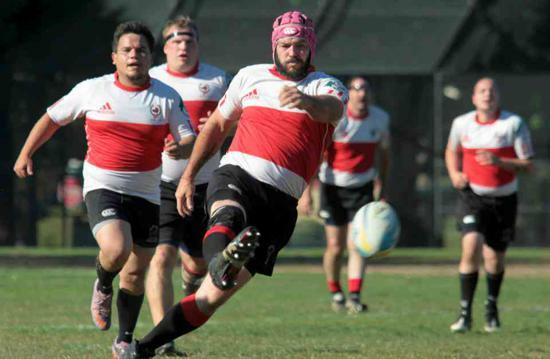 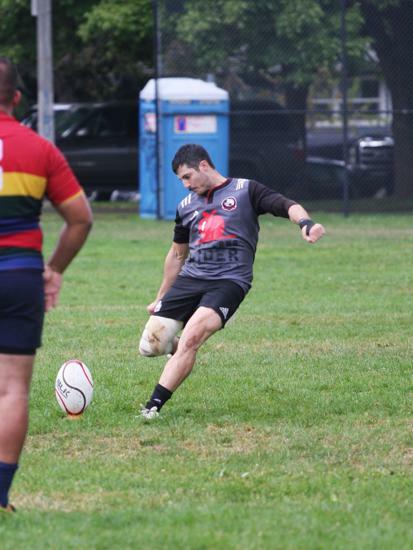 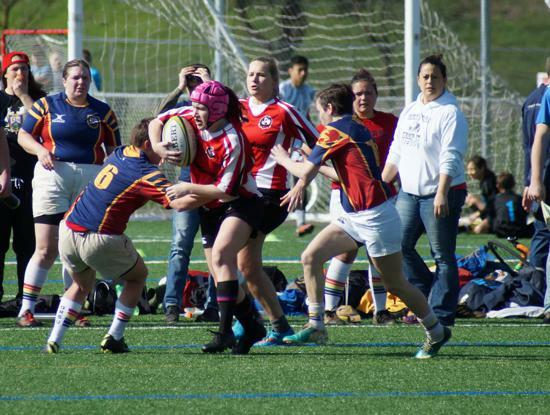 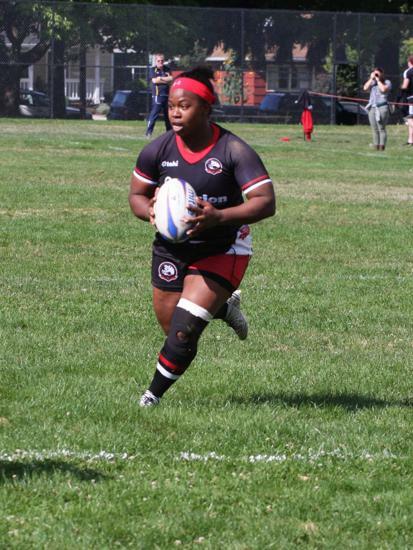 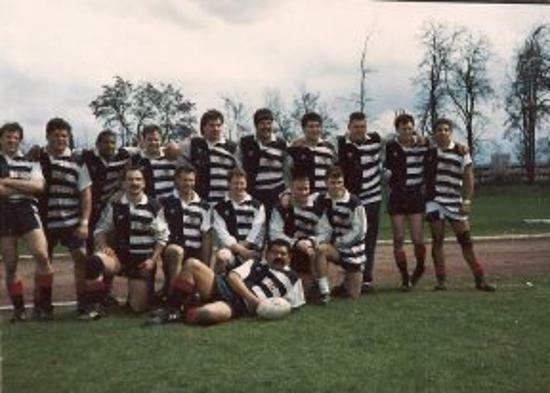 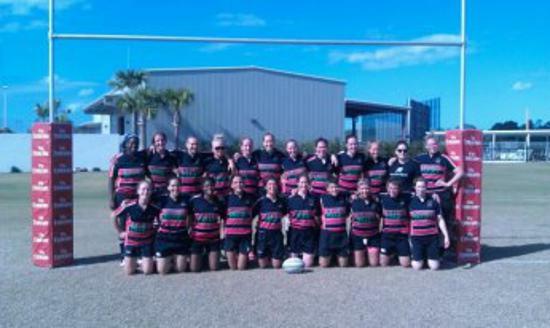 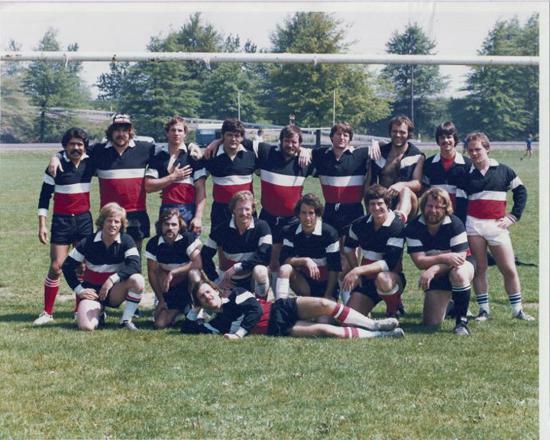 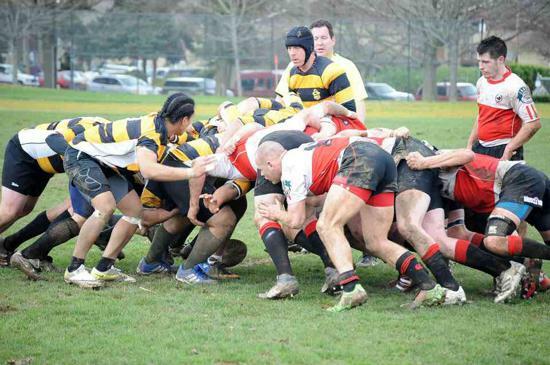 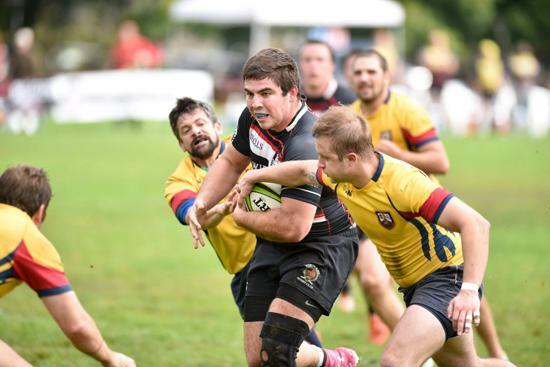 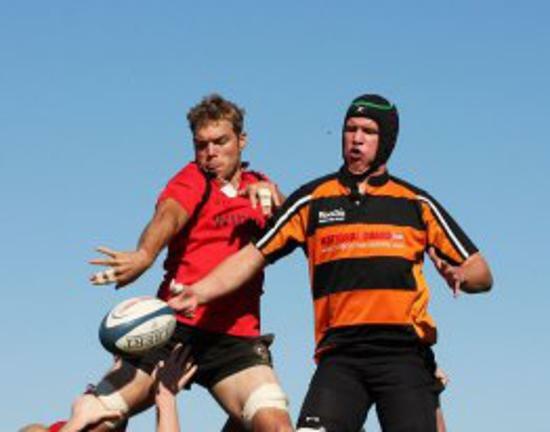 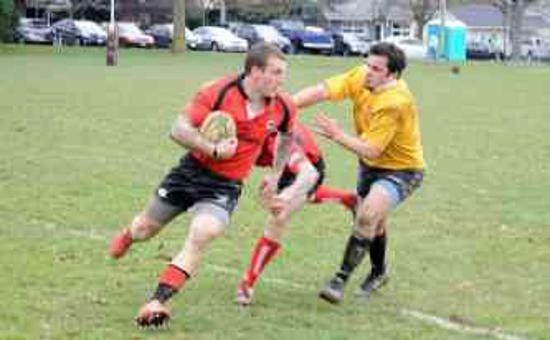 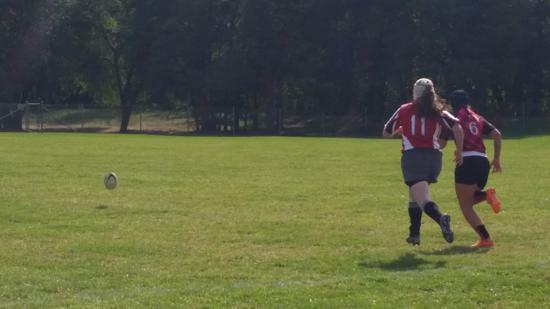 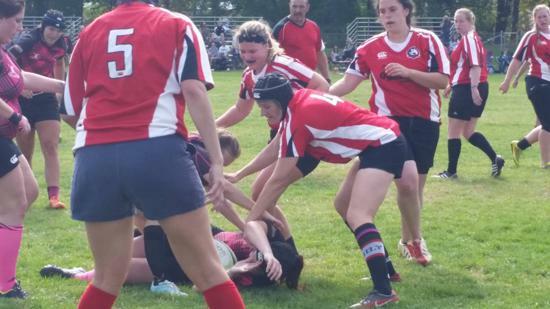 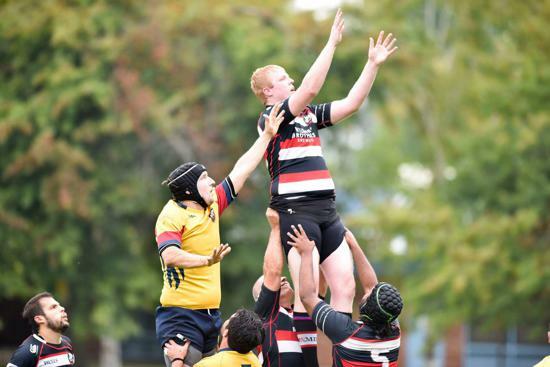 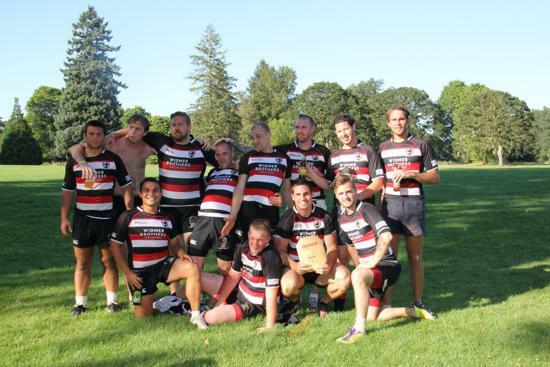 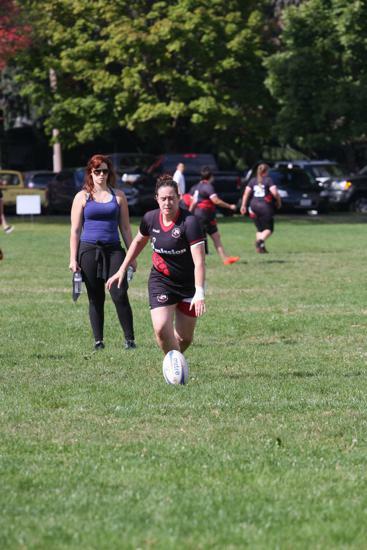 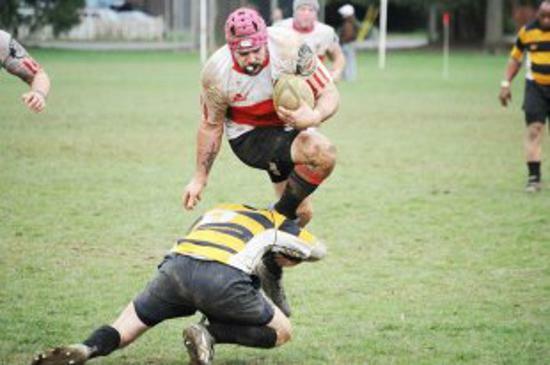 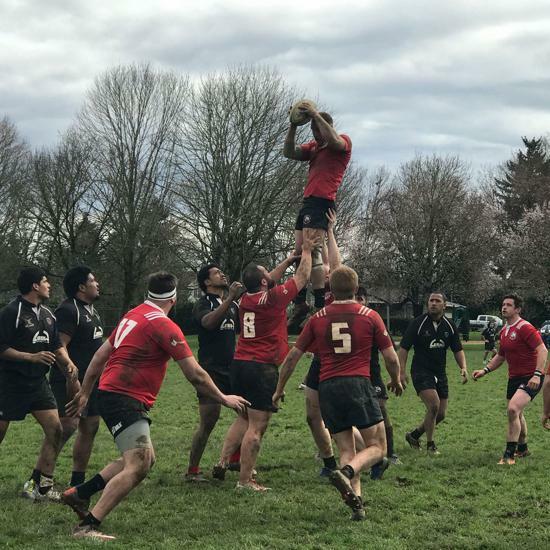 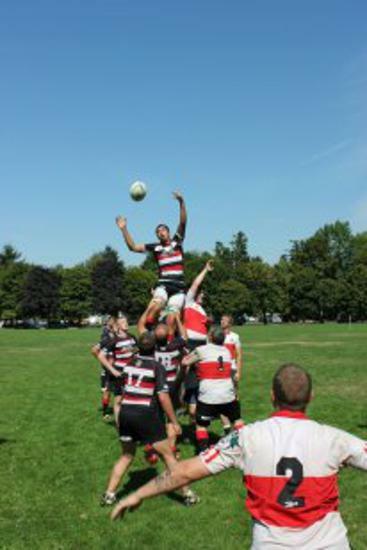 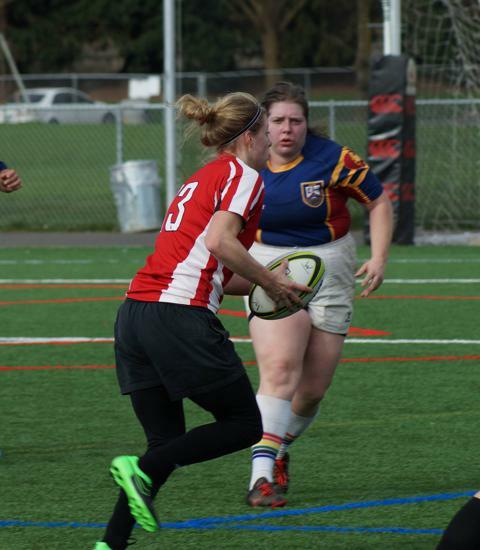 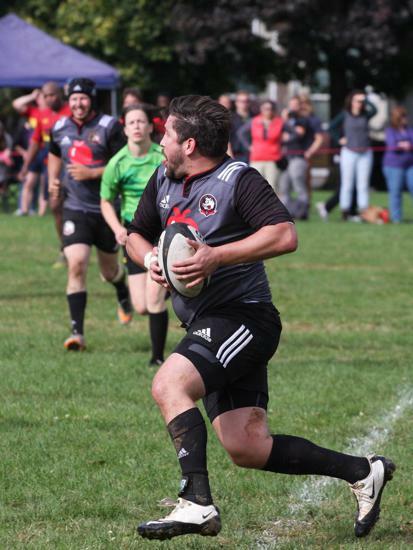 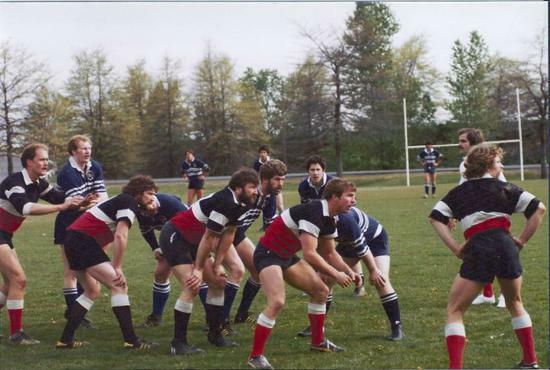 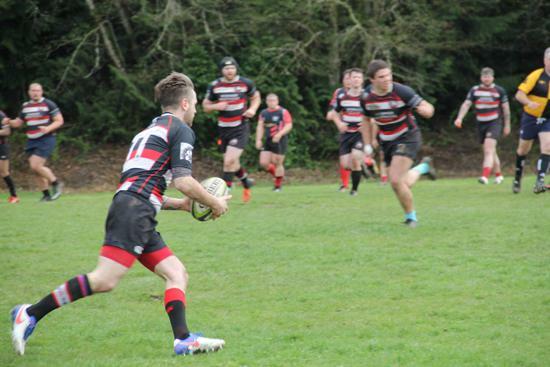 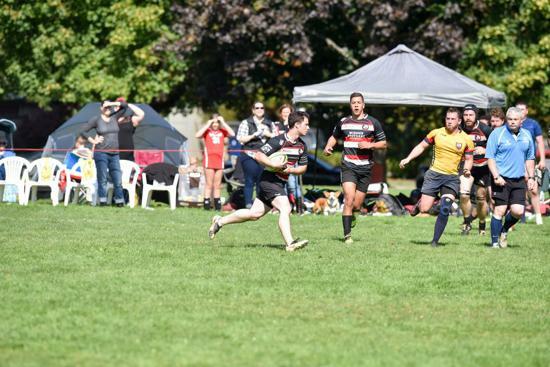 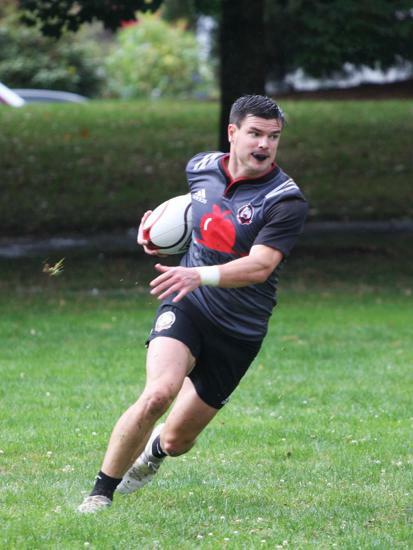 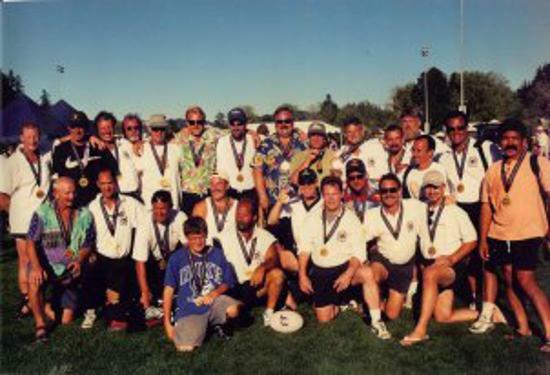 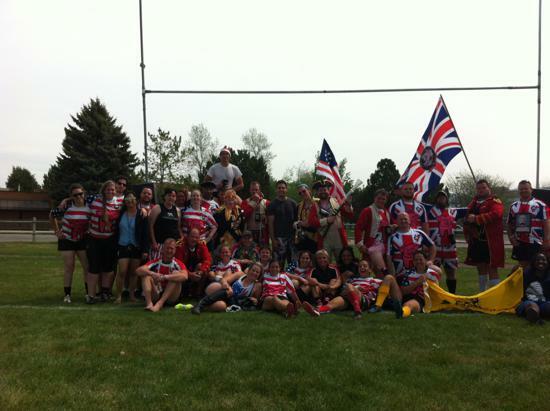 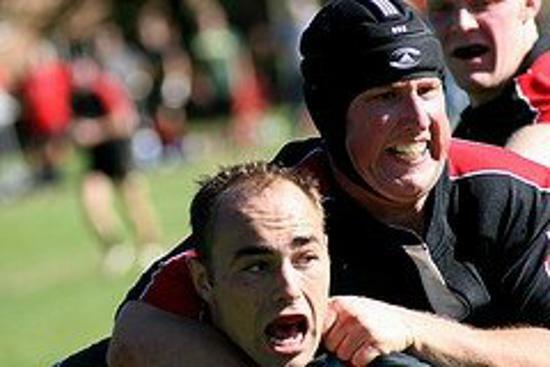 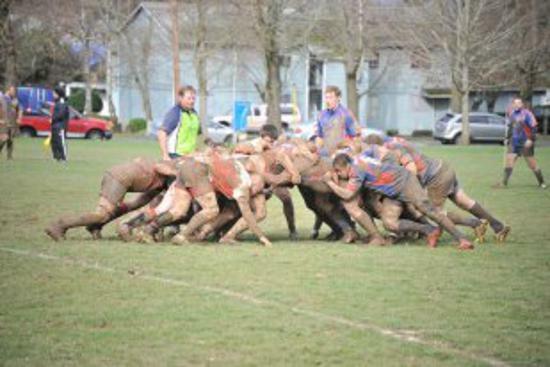 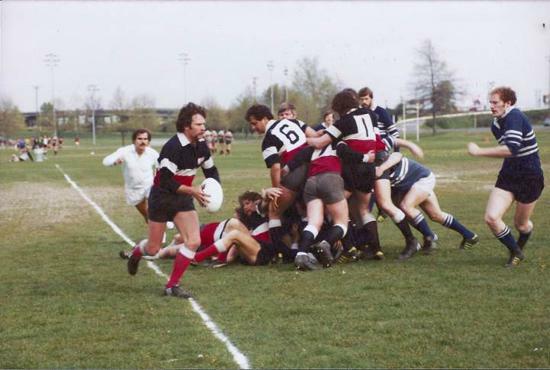 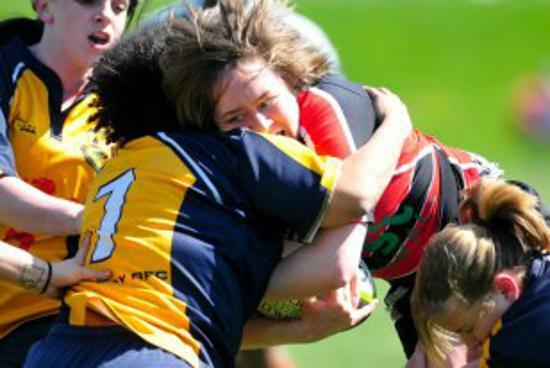 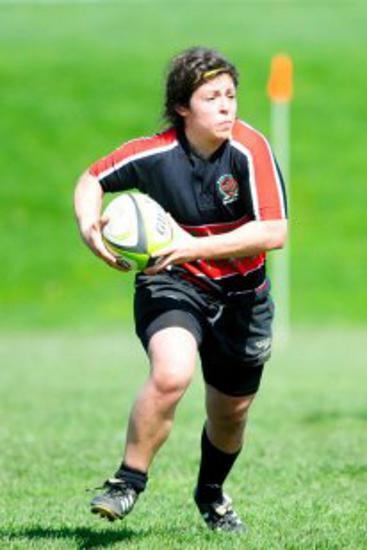 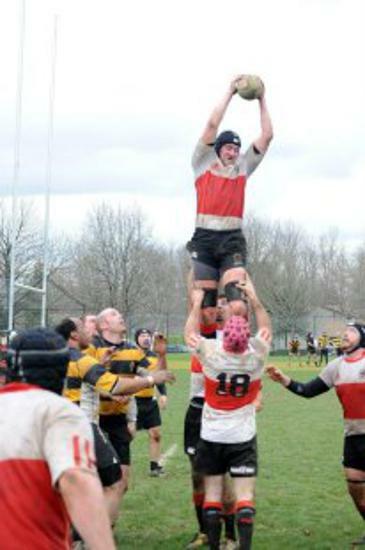 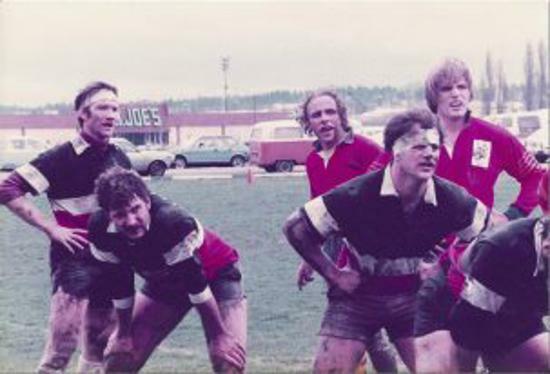 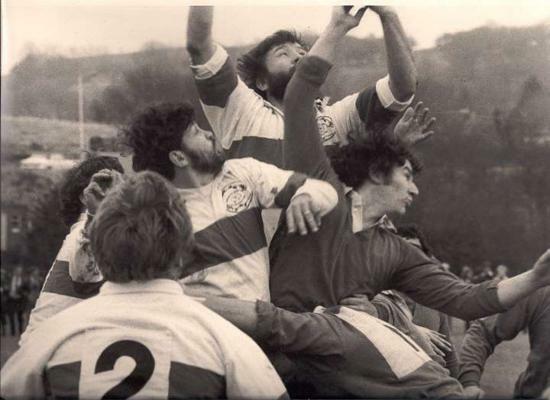 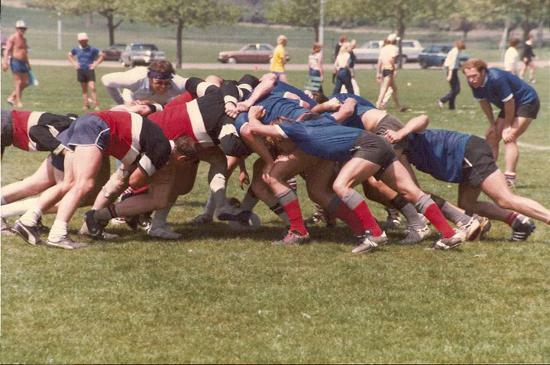 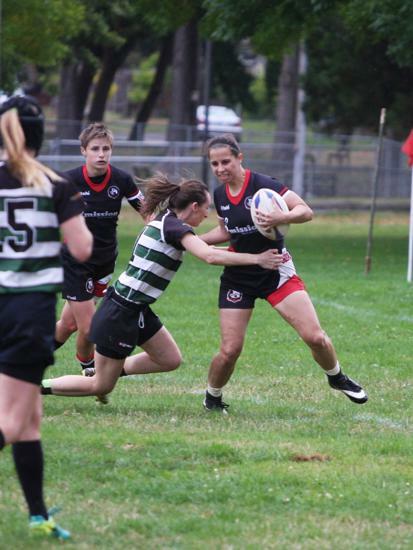 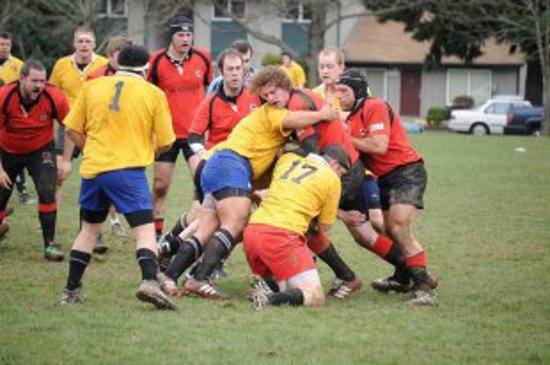 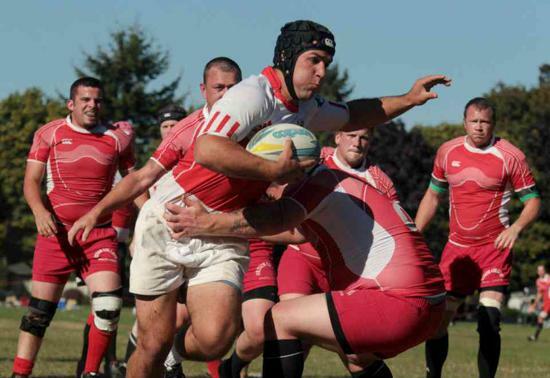 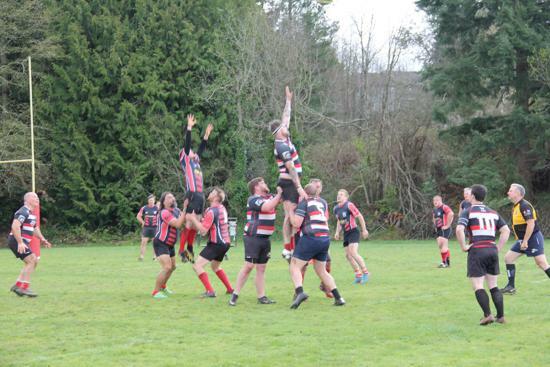 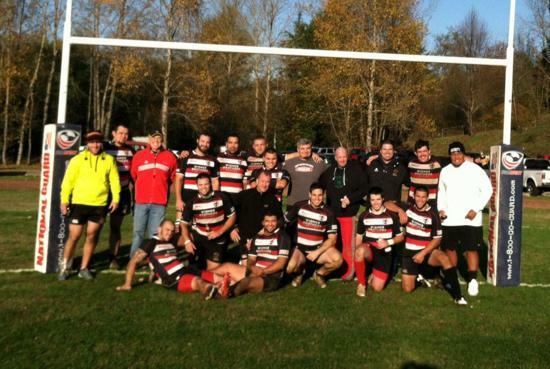 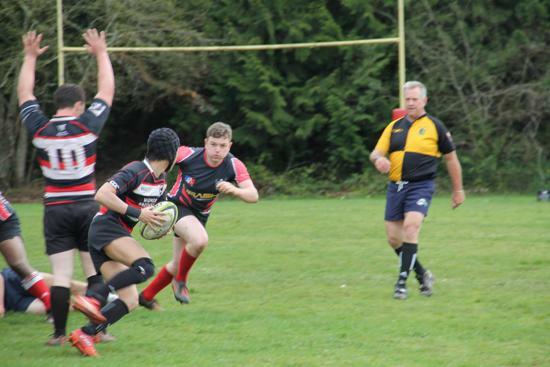 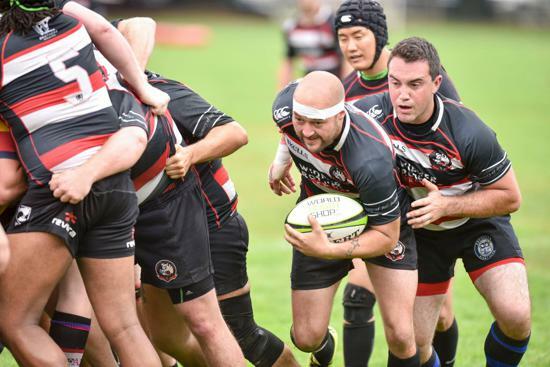 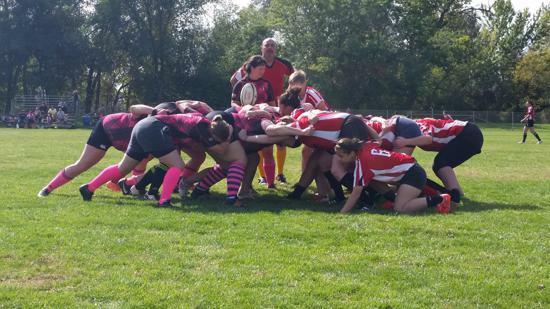 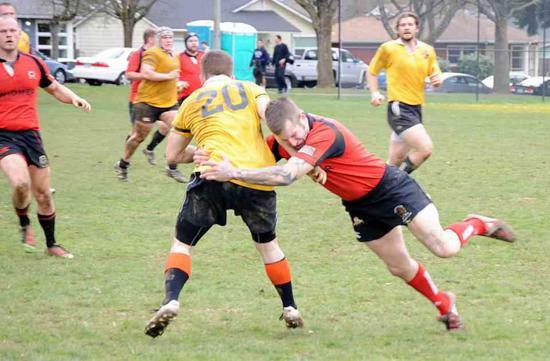 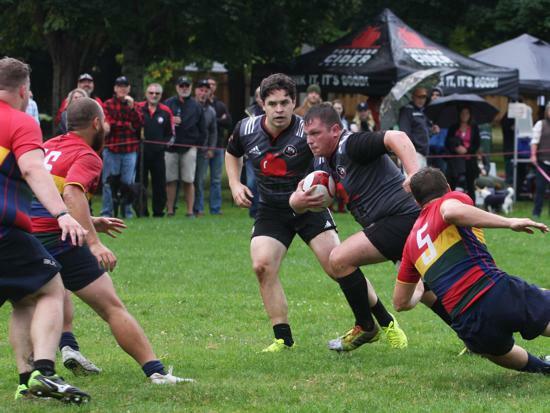 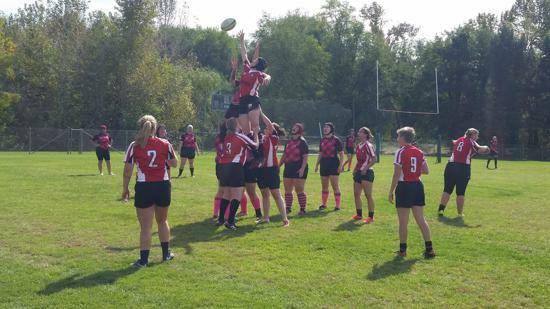 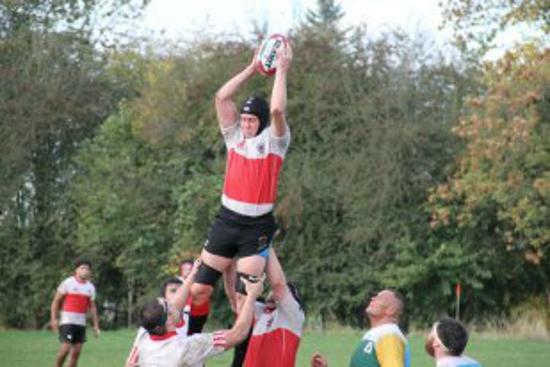 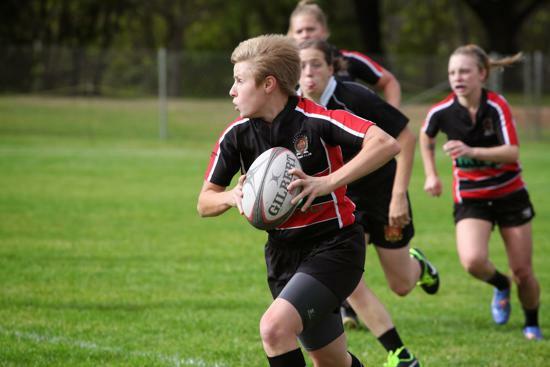 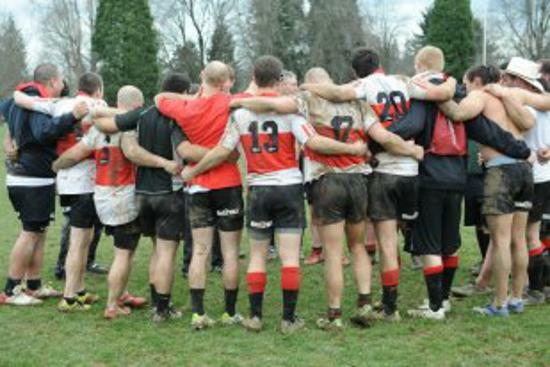 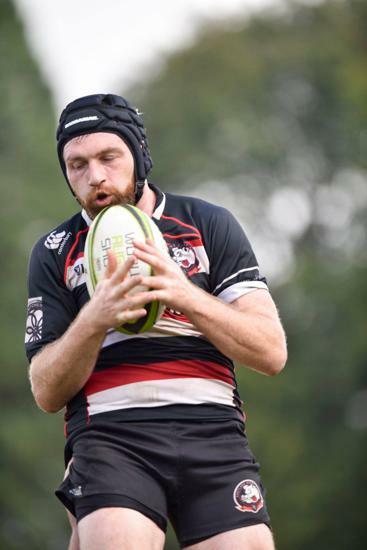 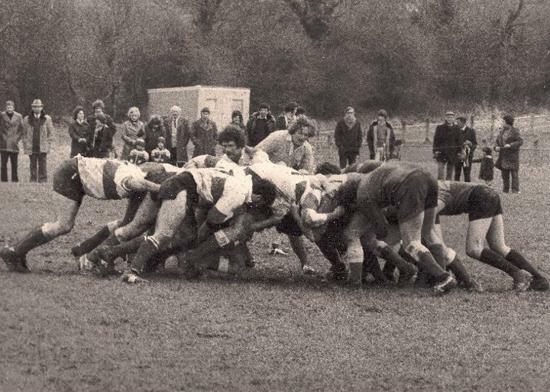 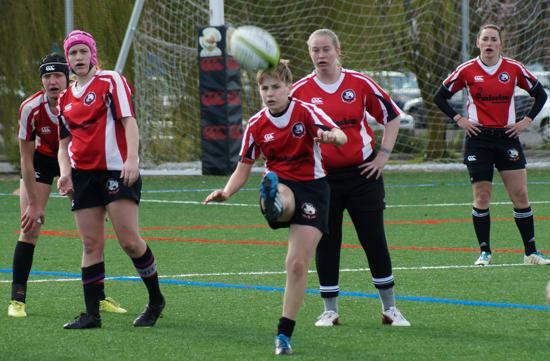 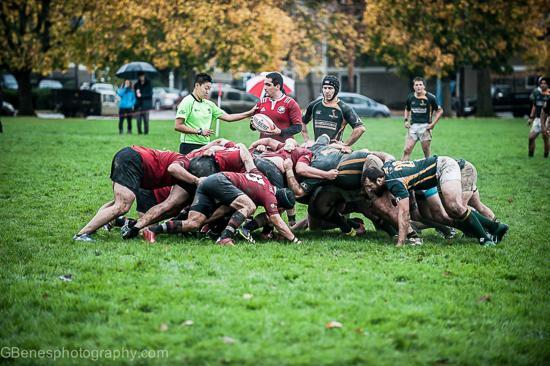 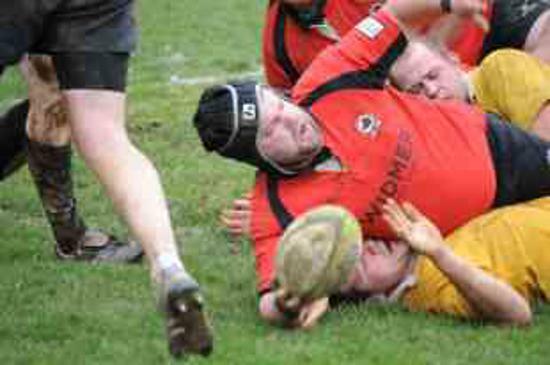 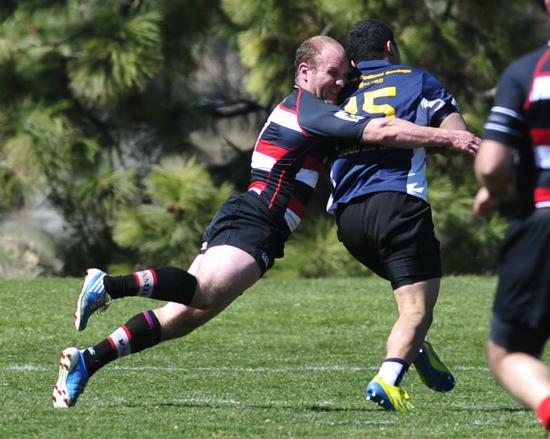 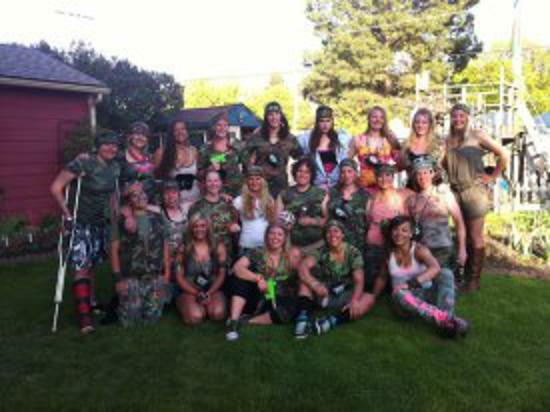 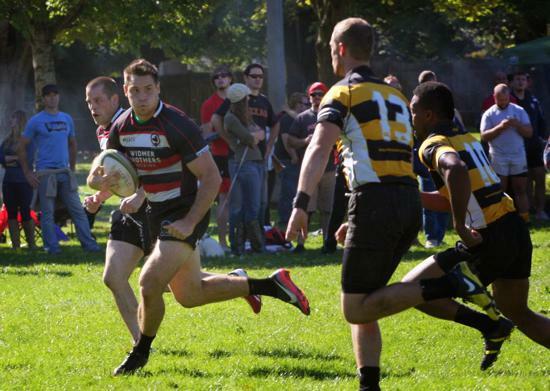 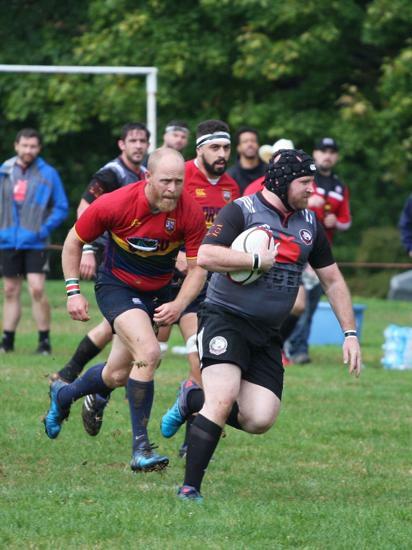 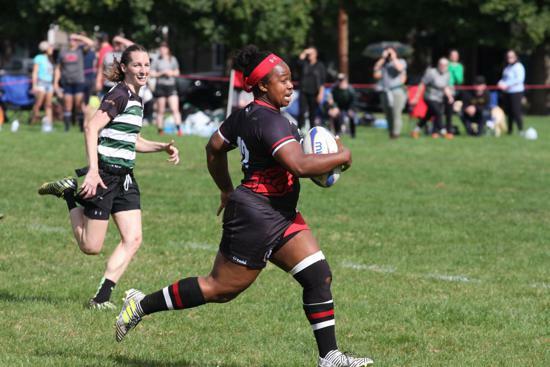 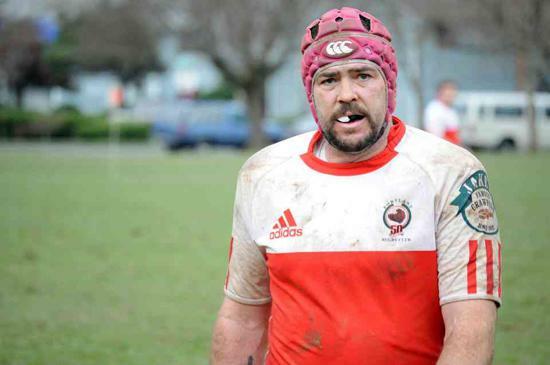 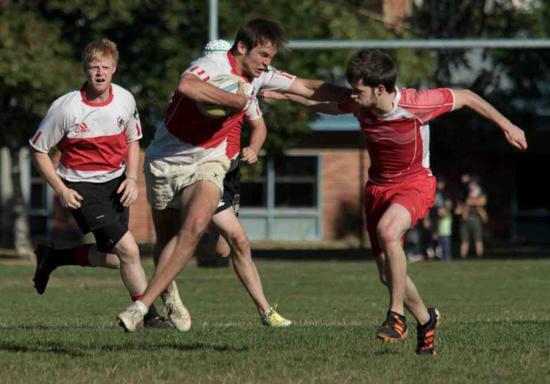 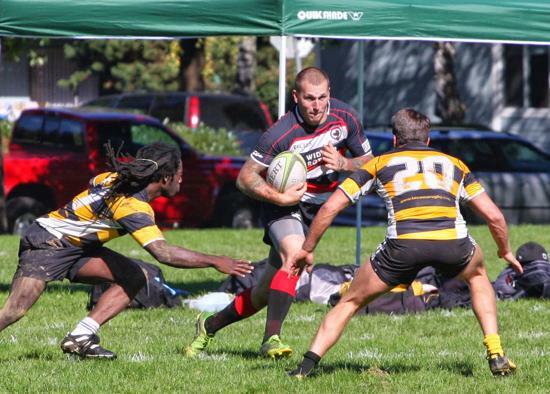 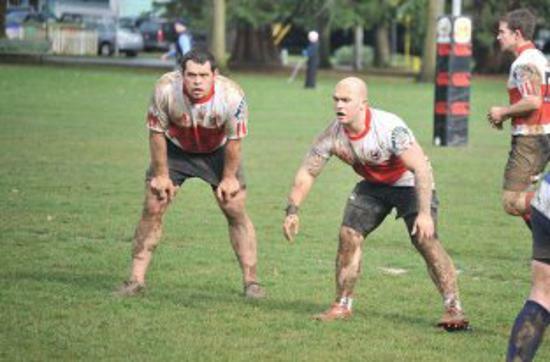 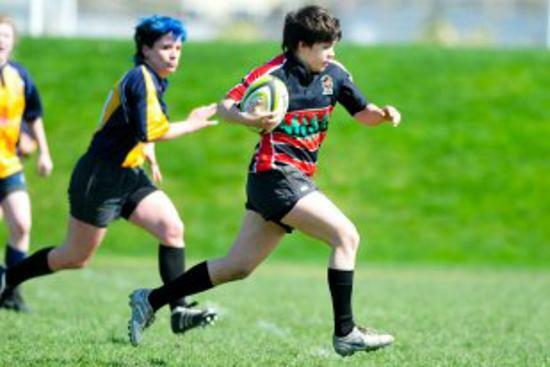 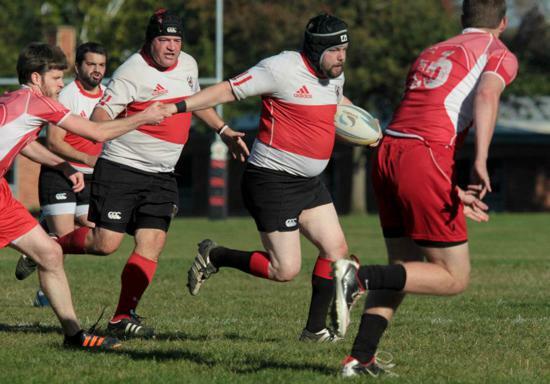 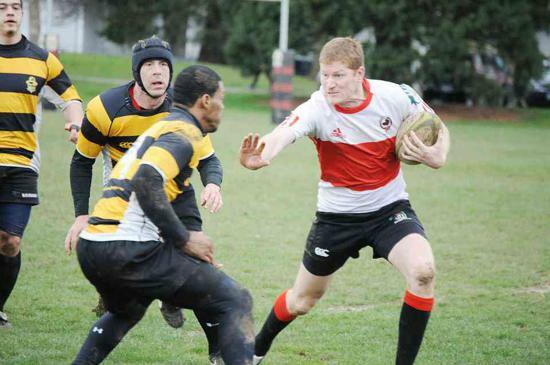 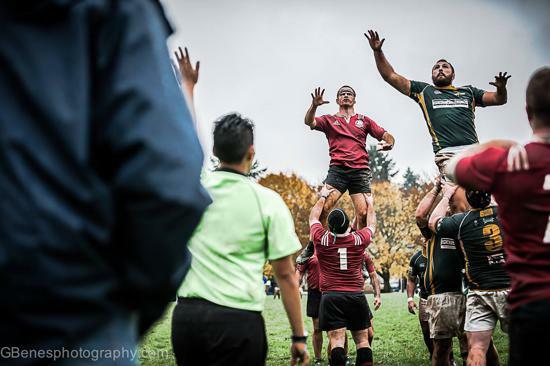 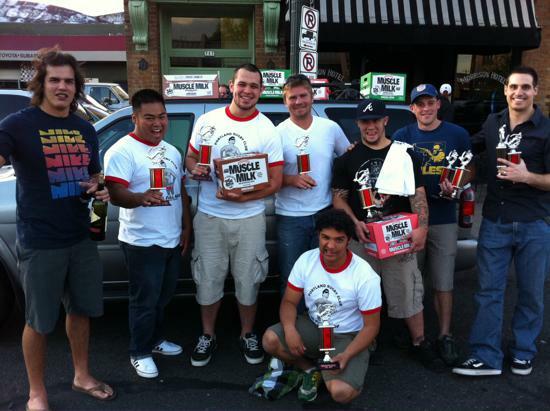 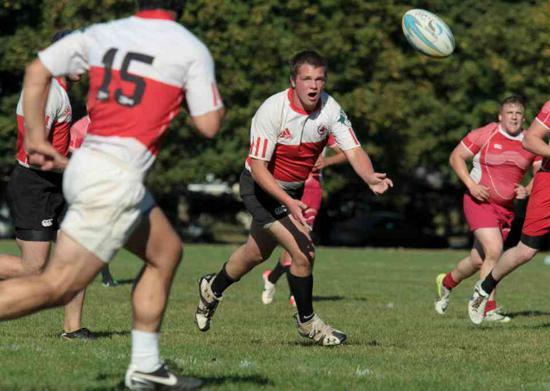 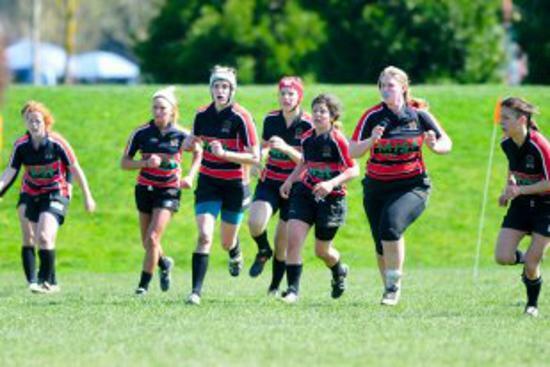 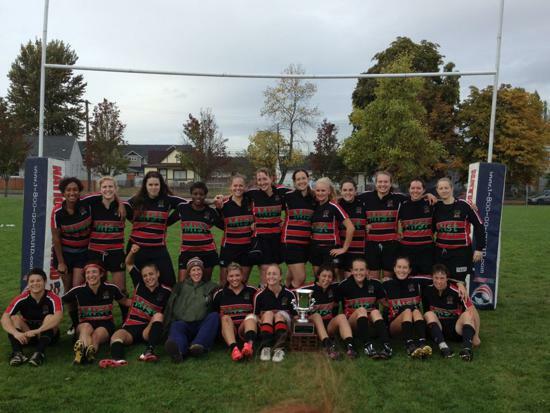 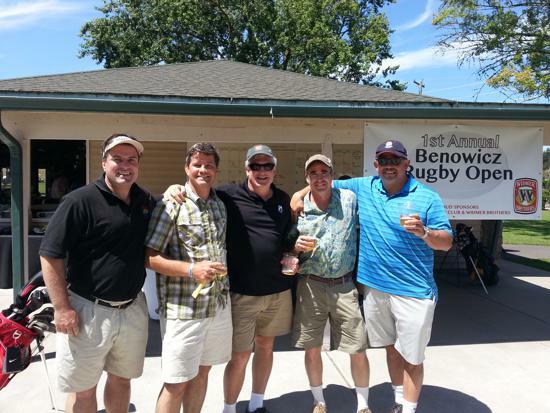 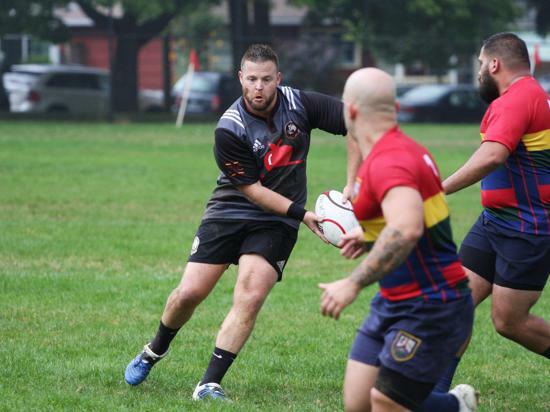 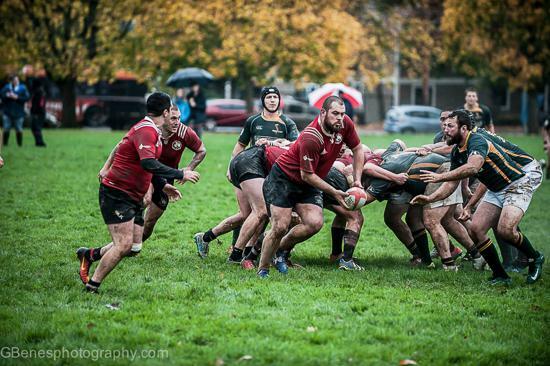 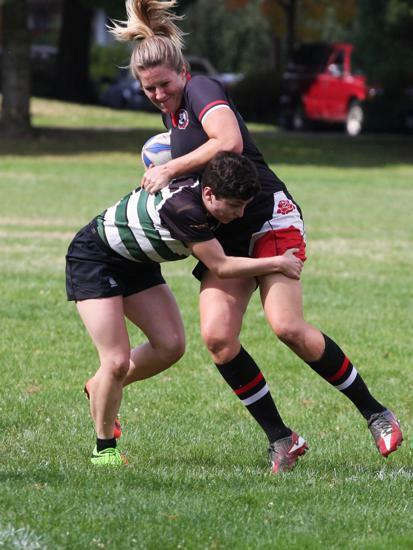 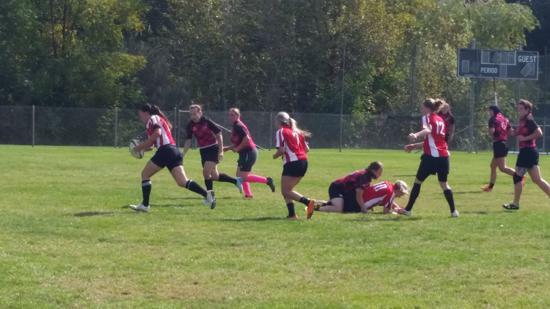 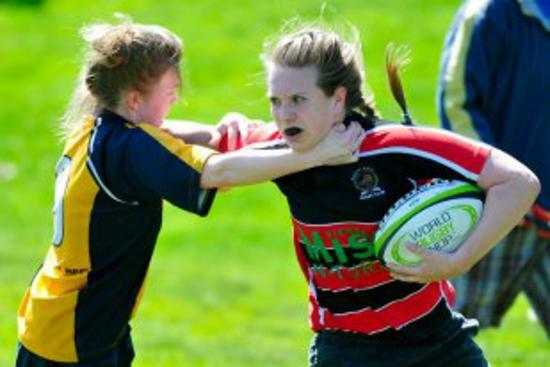 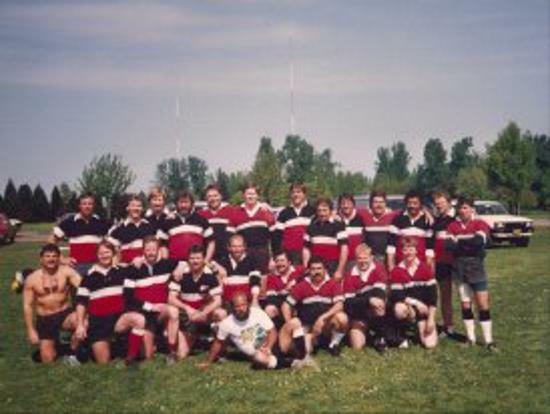 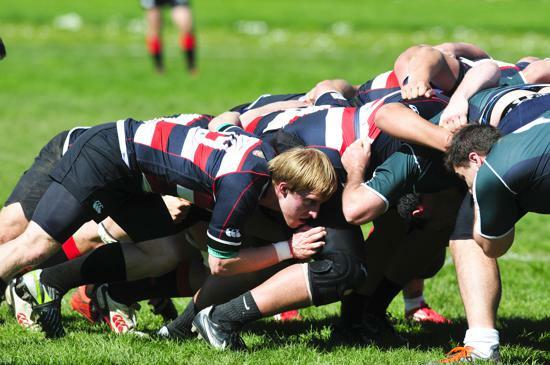 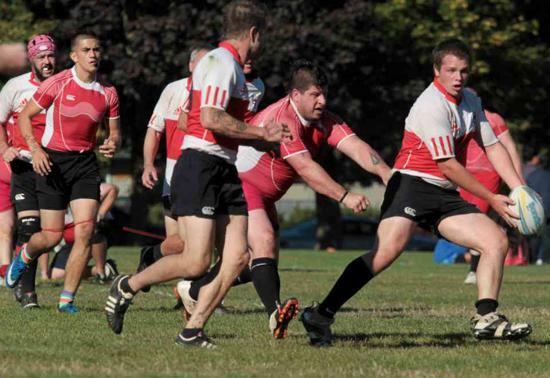 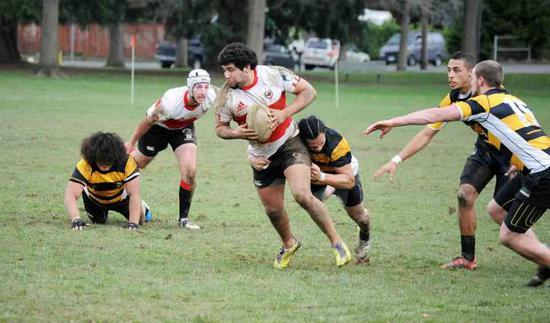 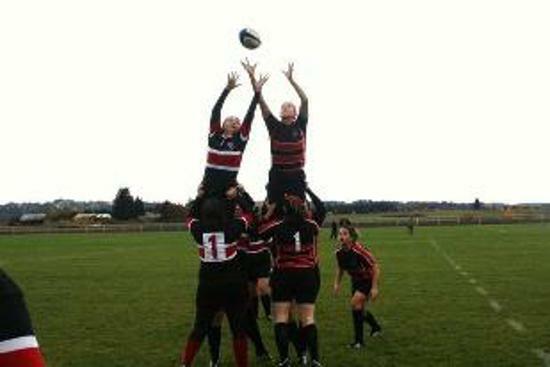 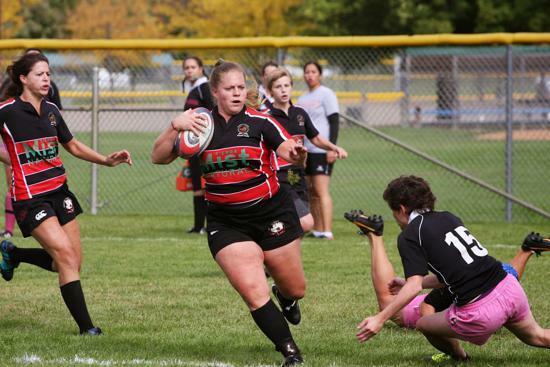 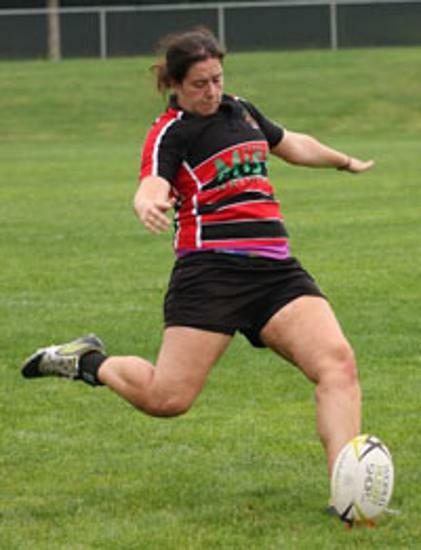 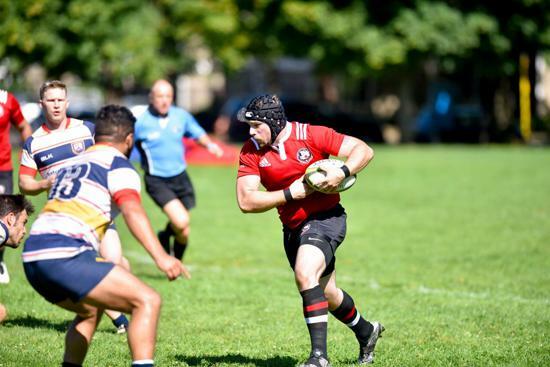 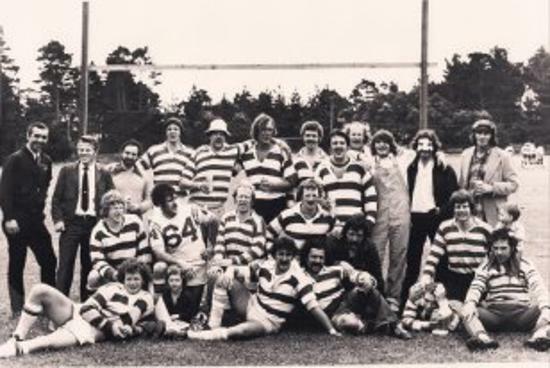 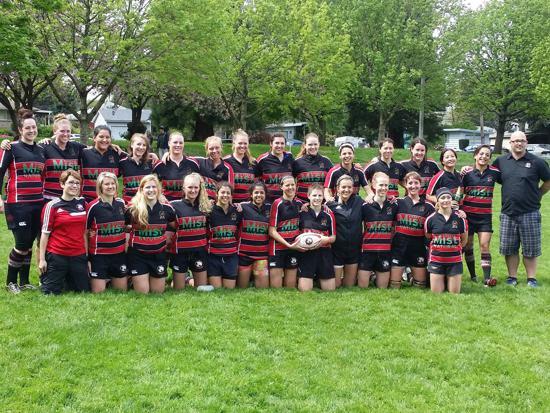 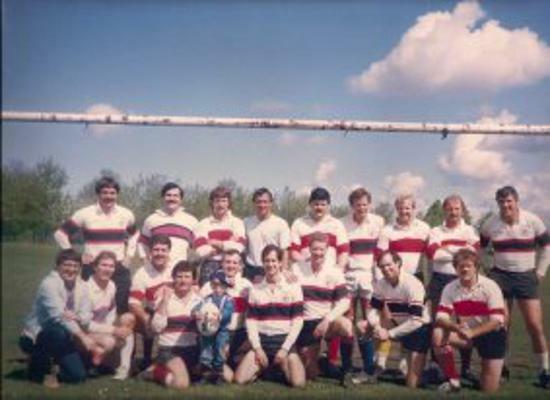 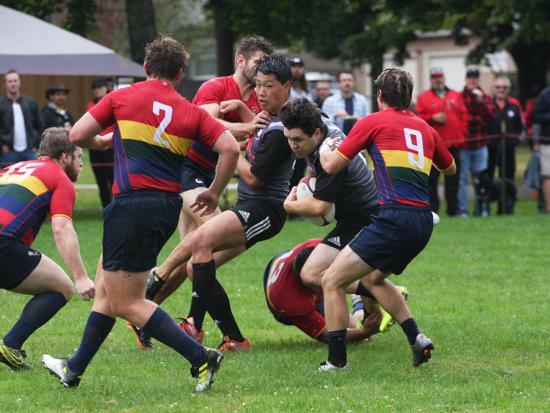 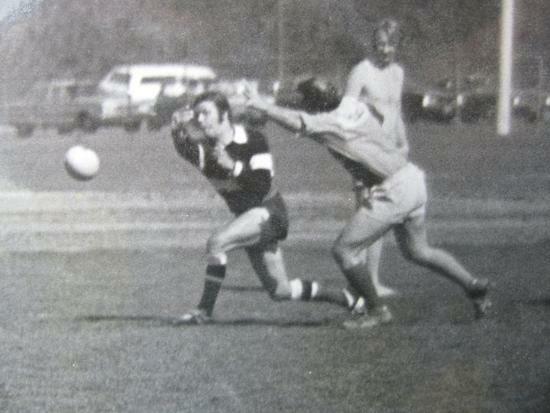 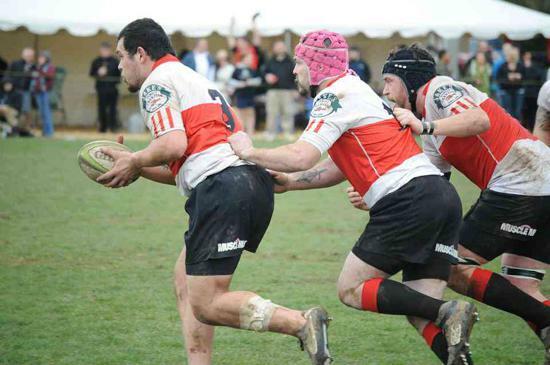 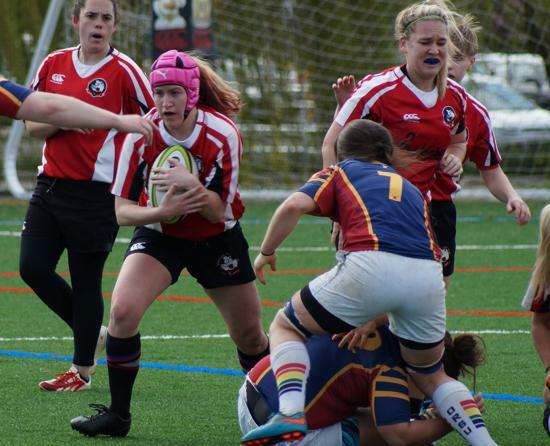 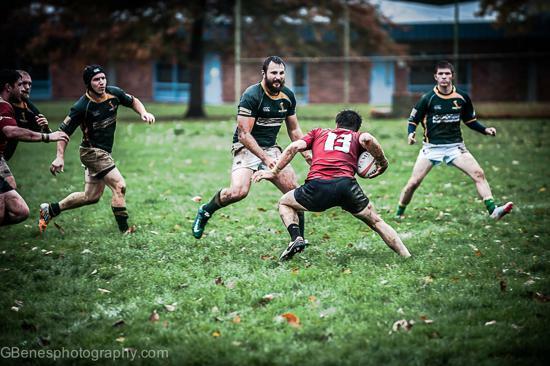 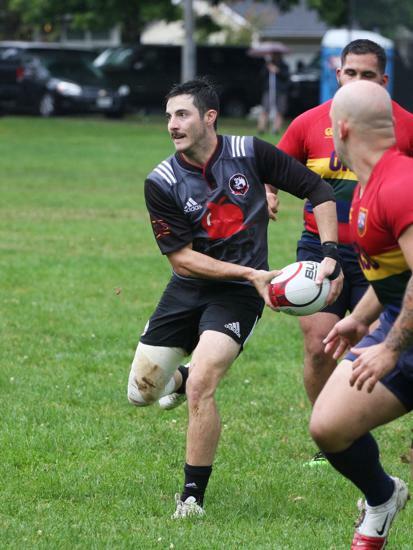 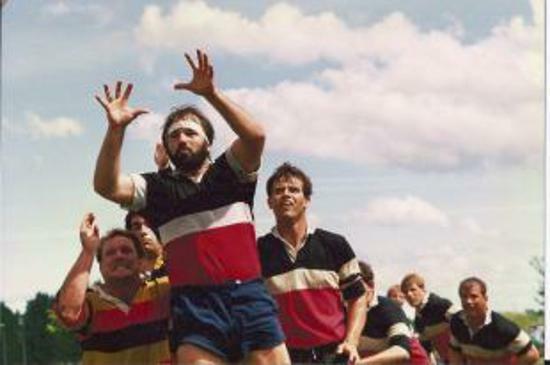 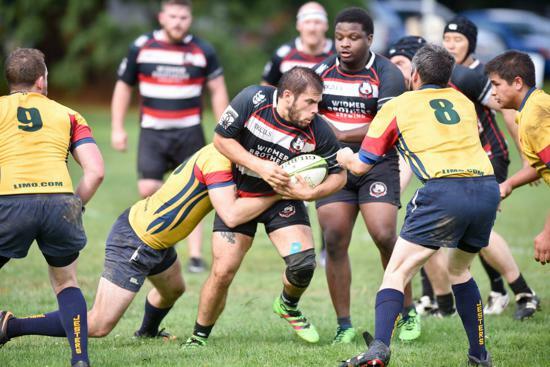 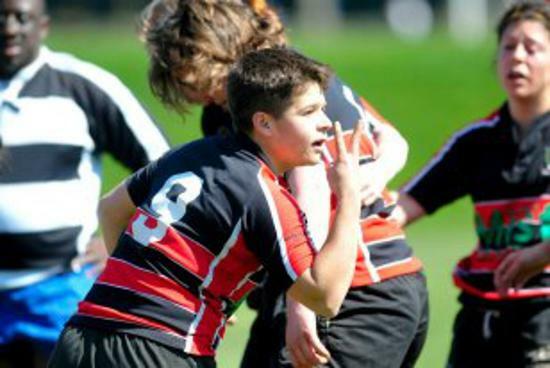 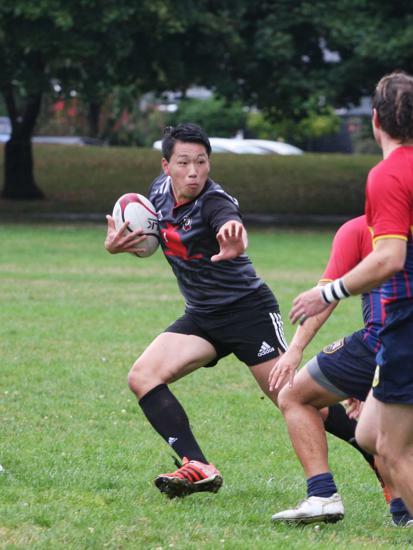 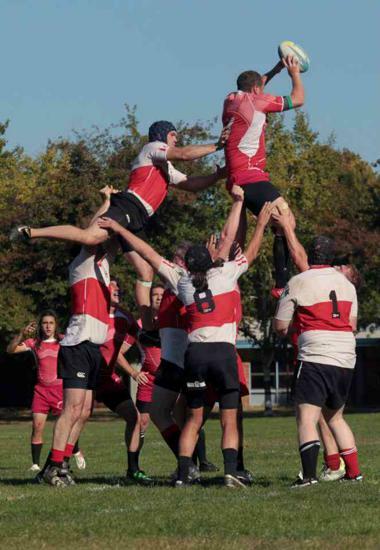 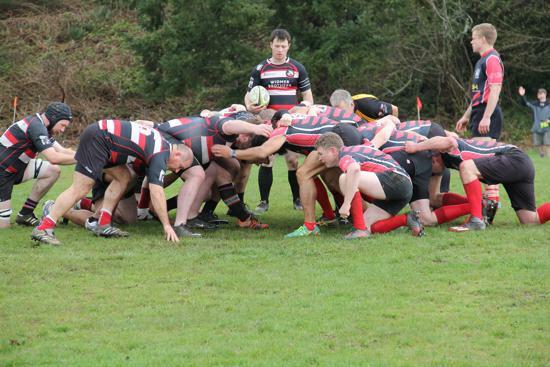 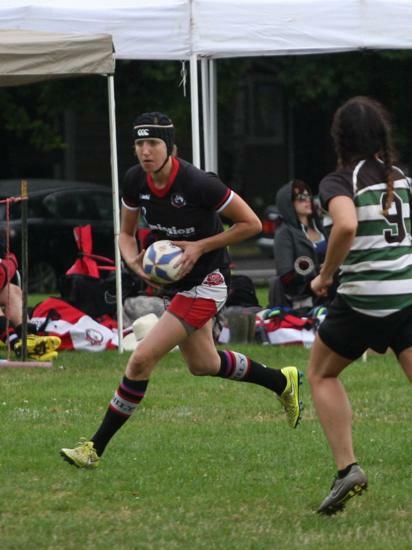 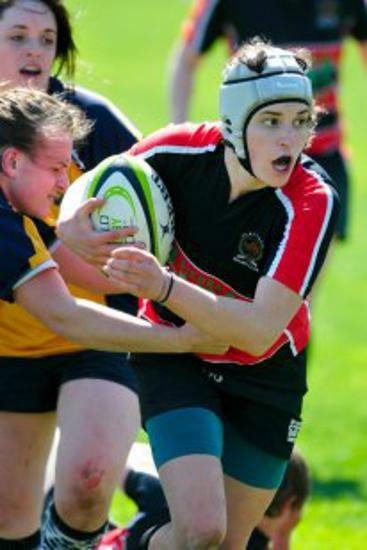 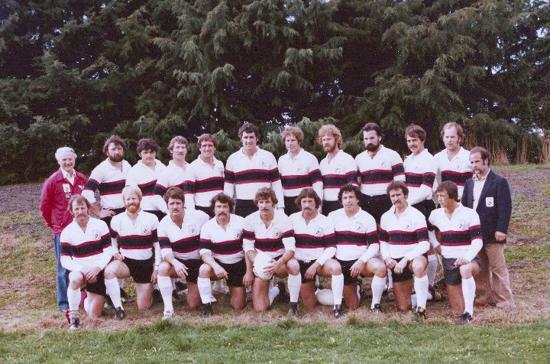 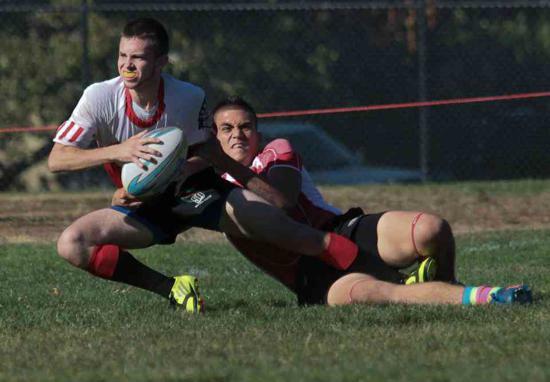 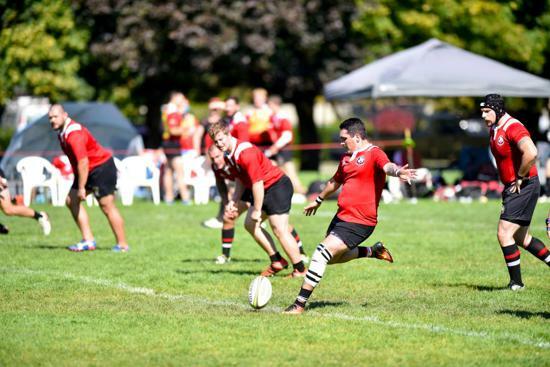 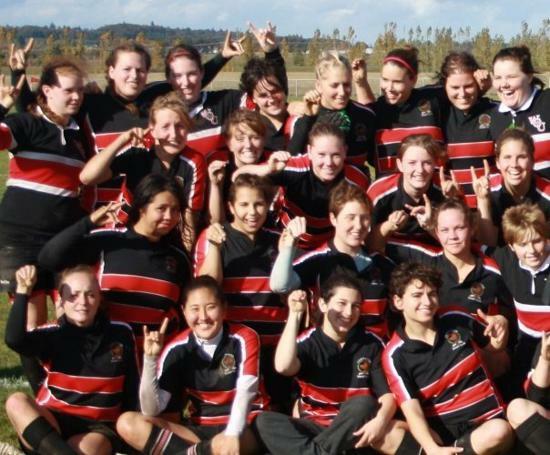 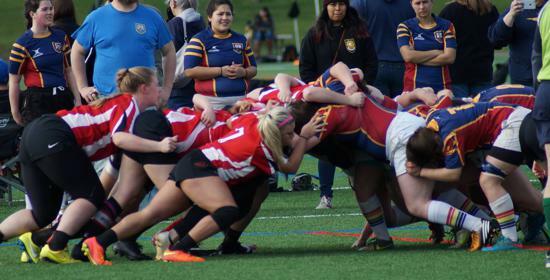 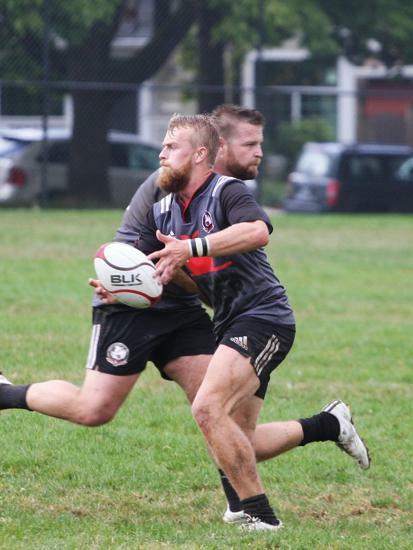 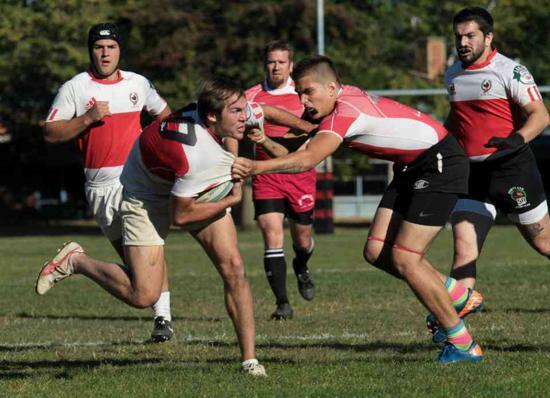 Check out the Portland Rugby Club's Facebook page for our most current updates. 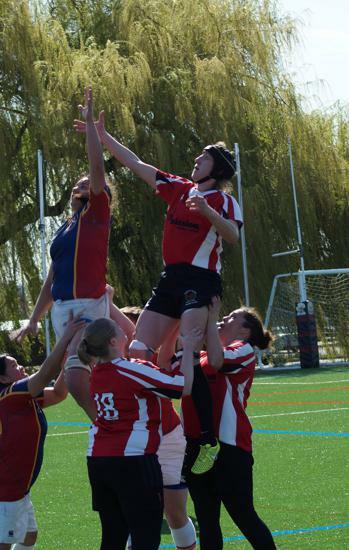 We are always accepting players at any skill level to join the team. 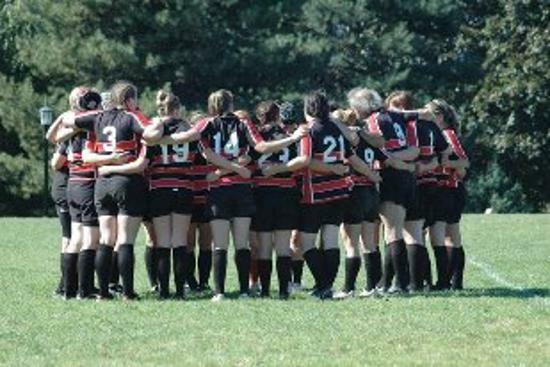 No tryouts, just express interest and show up to training.